If you’re experiencing a medical emergency please call 911. If you’re experiencing a chiropractic emergency, you can reach Dr. Evans at 770-355-0346. 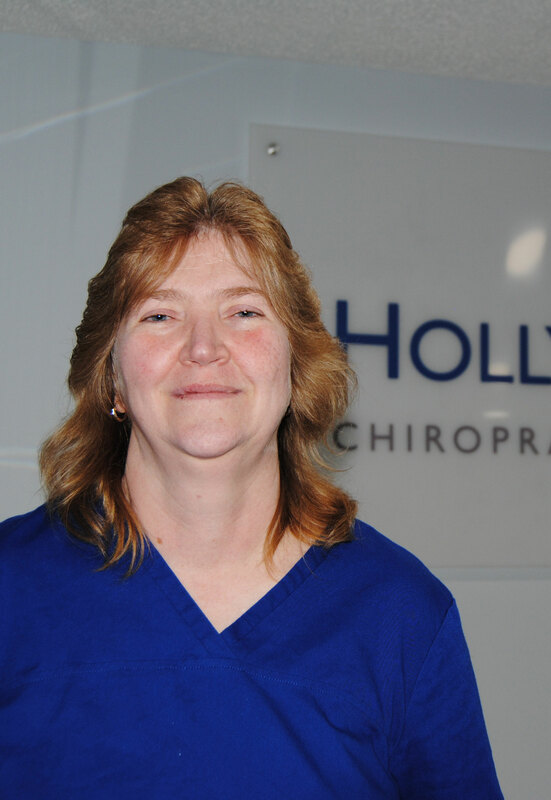 Here at Holly Springs Chiropractic & Massage we have two of Cherokee Counties best doctors. Click read more below to learn more about our doctors. 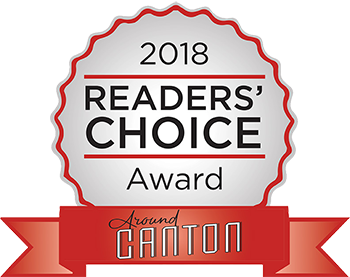 Holly Springs Chiropractic was selected by Around Canton as the 2018 Readers Choice Top Chiropractor! Thank you very much to everyone who voted for us! We are conveniently located in the Canton/Holly Springs area near the foothills of the beautiful Blueridge Mountains. We offer chiropractic care, massage therapy, physiological therapeutics, nutritional counseling and exercise and postural analysis. Dr. Ollie Evans and his staff are committed to caring for your overall health and wellness. 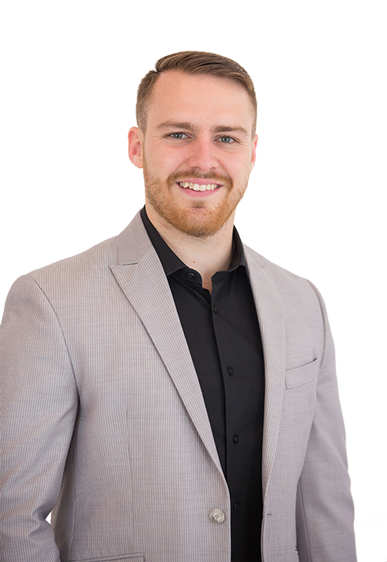 Dr. Ollie Evans is a chiropractor serving Canton and the surrounding areas. Whether you need an injury or accident treated, have a specific body problem (such as back pain or a spinal condition), need pain relief, or just want to improve your overall health,Holly Springs Chiropractic & Massage may have a solution for you through chiropractic care and Massage Therapy. You can visit our testimonials page to see how many patients have benefited from seeing our Canton chiropractor and getting regular treatments. 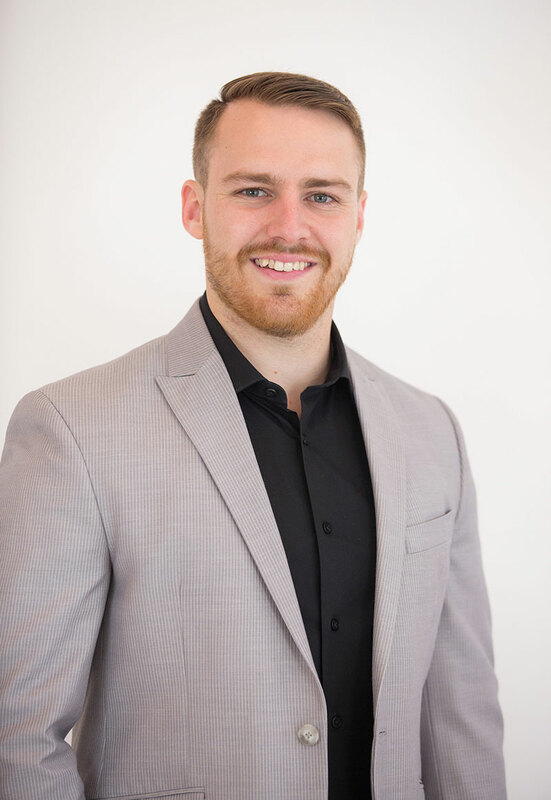 At your first visit to Holly Springs Chiropractic & Massage, Dr. Ollie Evans will explain to you how the science of chiropractic works, and give you a full evaluation to see if chiropractic care is right for you. If there is a good fit, we can develop a plan of chiropractic care that is specific to your condition and health goals. You may be new to seeing a chiropractor and want to find out more. 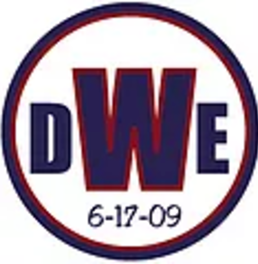 Feel free to click the “email us” link to ask any questions and you are more than welcome to call 678 880-6616 and speak to us directly. We also welcome referrals, so feel free to use the “send to friend” link to share our health information with your friends and loved ones. If you want to receive our free health and wellness articles, you can subscribe to our bi-weekly newsletter, even if you are not a patient. Once you subscribe, you can explore our member wellness section and take advantage of our animated exercise videos, wellness articles, and other resources. Your canton chiropractor looks for ward to seeing you. Call or make and appointment online to get started. The techniques we use here in the office is a diversified approach. This includes Diversified adjusting, Thompson Technique, SOT, Gonstead, Activator and a variety of muscular/soft tissue technique such as pin and stretch, scraping, and cupping. We feel that the multiple techniques offered at our facility allows us the ability to address several different conditions with a high resolution. We provide advanced spinal correction and chiropractic adjustments utilizing “state of the art” chiropractic techniques. Never in the history of chiropractic care have chiropractors been able to provide the level of help and expertise that is available today. Many of the newest chiropractic techniques are actually safer, more comfortable and more effective than ever before. As a chiropractor who cares about utilizing the most advanced chiropractic techniques, Dr. Ollie has years of training, expertise and experience in helping patients get pain relief for back pain, neck pain, headaches, and other related conditions originating from the spine. Chiropractic care under a trained professional can even be used to prevent injuries and help you achieve total health or wellness. At Holly Springs Chiropractic & Massage, we teach our patients how to perform special “blueprint” exercises which can help strengthen and correct the irregularities in their body which may be causing pain. Many of these corrective exercises can actually be performed in the comfort of your own home to help improve the effectiveness of your chiropractic care and spinal correction plan. In addition to skeletal misalignment, you may be experiencing pain that is caused by muscles and connective tissues which are out of their proper place. Other types of pain such as back pain, neck pain, and headaches are caused by muscles and tissues that are being used improperly, causing injuries over time. In each case, targeted corrective exercises and stretches from our experienced chiropractor will help you feel good while also helping your body achieve balance and health. Many of our patients come to see Dr. Ollie to address a specific pain symptom such as back pain, neck pain or headaches. But…… many patients realize it is more beneficial to be proactive vs. reactive with regards to their health…. 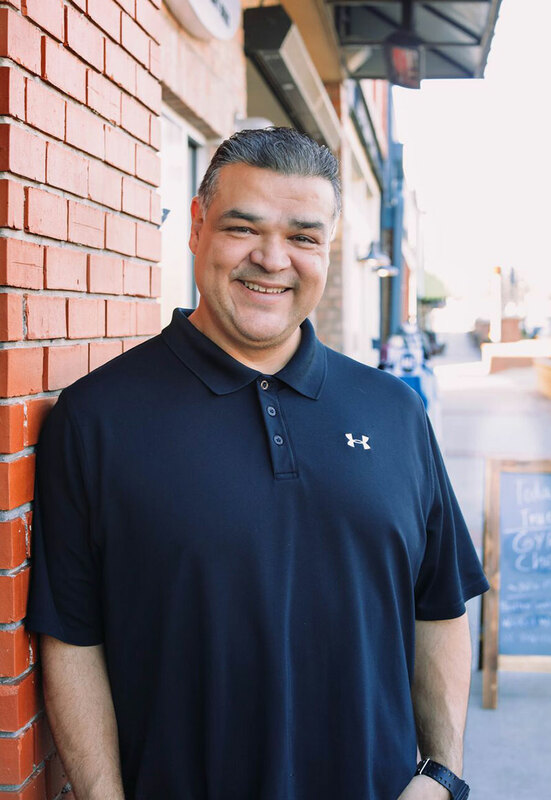 Dr. Ollie will address each patient’s specific condition with chiropractic care, we often find it helpful to “coach” our patients towards achieving a healthier lifestyle. For example, there may be certain activities that you should avoid or do differently to prevent yourself from unintentionally aggravating your particular health challenges. The goal of including lifestyle advice with a chiropractic care plan is to help each and every patient achieve the fulfilling and happy lifestyle they deserve, one that is full of the activities that are enjoyed most. We recognize that every single one of our patients is a whole person, and we use our expertise to help them reach total health and wellness. What does nutrition have to do with chiropractic care? The goal of chiropractic care is to help patients achieve total health and balance with their body, and as part of that goal we provide specific recommendations on nutritional supplements and healthy food choices. Nutritional counseling by our experienced chiropractic health professionals can assist a patient on their return to optimal health. Do you know which supplements and vitamins are good for you? Do you know how these supplements and vitamins interact with one another? 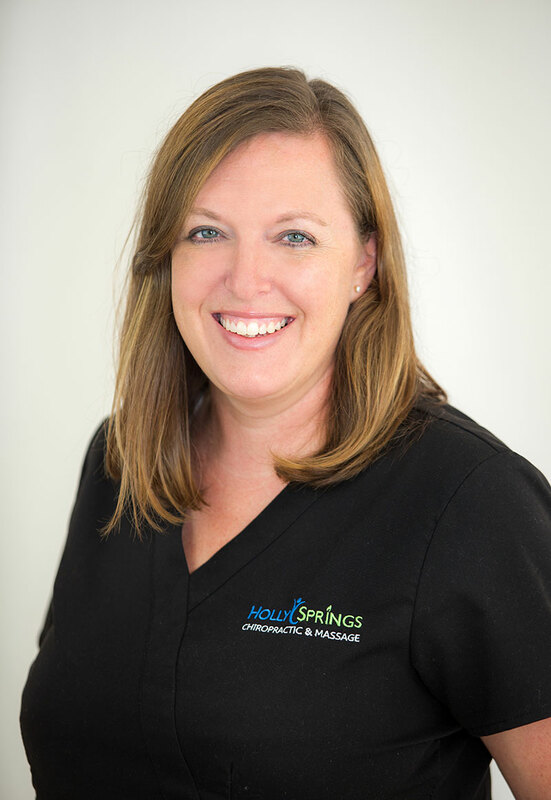 At our Holly Springs chiropractic clinic, we can provide each patient with a structured nutritional program that is based on their individual needs. Massage therapy does more than make you feel good, it can actually help your body achieve balance and health. Massage therapy offers a natural treatment approach which actually relieves musculoskeletal pain for many patients. Our chiropractic office provides specific massage and muscular therapy that is complementary to their chiropractic care. Each massage therapy plan is tailored to meet the patient’s unique pain condition or injury. The benefits of massage therapy may include the increase of blood circulation, a localized reduction in swelling and the relaxation of muscles. Massage has been been known to relieve muscle pain and spasms, increase a patient’s range of motion, while also aiding in a patient’s recovery. Some investigative studies have even indicated that a single session of massage may help boost your immune system! There is a saying that an ounce of prevention is worth a pound of cure. Your spinal health is no exception. Posture and spinal screenings by a trained and experienced chiropractor such as Dr. Ollie can help reveal important health information, unlocking the door to improved health and well-being. 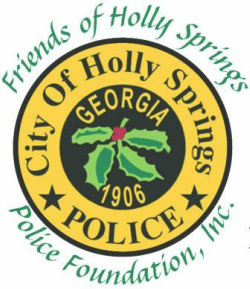 In order to help the Holly Springs community, we provide screenings at area malls, community events, health fairs and places of employment. Contact us today at 678-880-6616 to arrange a screening at your event or workplace.